The choices we make in various situations have collective effects on the patterns of overall movement in conflict and cooperation. 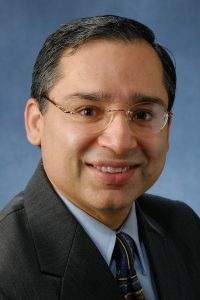 Dr Tarun Sabarwal at the University of Kansas is investigating the ways in which the overall pictures produced by these behaviours can be predicted through mathematical models of game theory. In contexts of conflict and cooperation, the agents involved tend toward predictable patterns of decision-making that are shaped by the actions of their opponents and by the parameters of the system (or game) in question. Their behaviour in these systems can be forecasted using mathematical models in the discipline called game theory – the study of individual and interdependent decision-making and its collective impact. These scenarios can concern areas that include economics, political science, philosophy, psychology, logic and computer science. 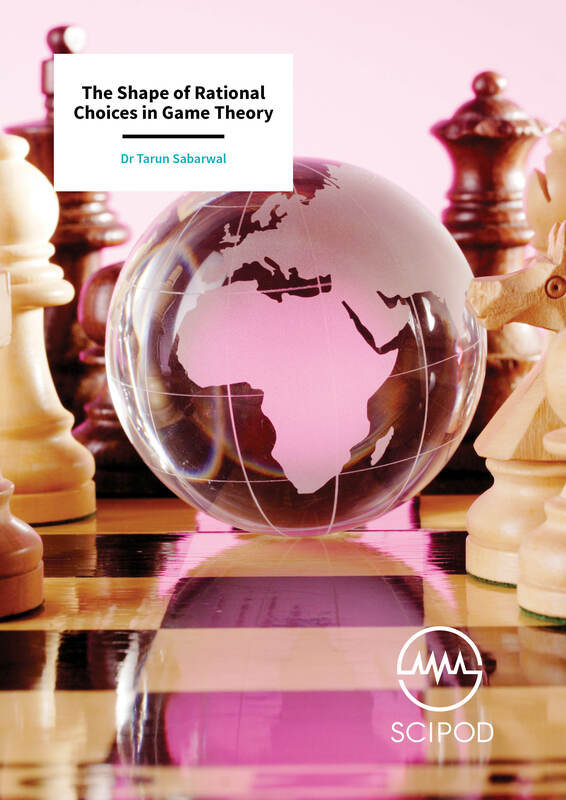 In recent years, Dr Tarun Sabarwal and his colleagues have been investigating patterns that emerge in this game play and the ways in which these are applicable in varied fields such as economics, business and social sciences. Primarily, this has constituted the study of games with strategic complements and games with strategic substitutes. Games with strategic complements (GSC) involve ‘rising to the challenge’ of the other side’s manoeuvres. An example is speculative currency attacks in financial markets. If an increasing number of speculators attack a currency, the optimal response from other speculators is to attack the currency as well. Similarly, if a political cause is being furthered through the extra attention that protests bring, the best response from non-protesting supporters is to ‘join the crowd’. Protocols used within a company are a further area in which strategic complements apply. 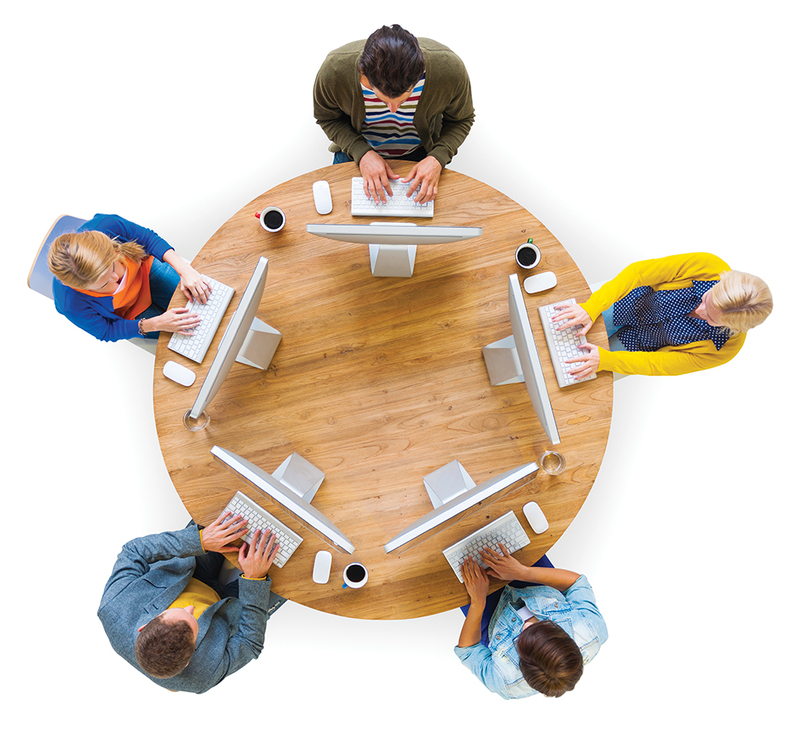 Coordinating the use of the same tools, such as software, across different parts of the company can be in the interest of working towards the same goal. Games with strategic substitutes (GSS), on the other hand, involve reacting inversely to the moves of the other side in a game. 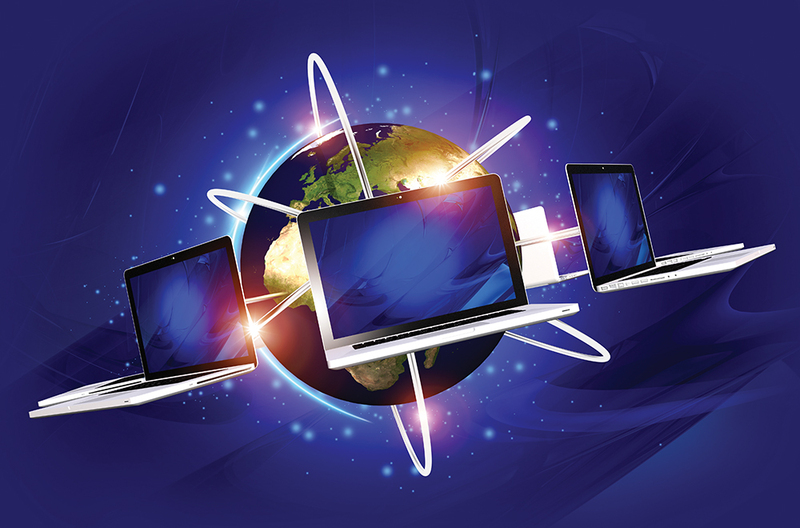 An example is represented in the competition for a shared resource – if resources in a region are being consumed quickly by one entity, it is in the interests of others to draw resources from a different region. A further example is traffic congestion – a large volume of traffic travelling along one route will rationally be answered with other traffic directing to alternate routes. Games with strategic heterogeneity (GSH) feature both strategic complements and strategic substitutes. In law enforcement, for example, while an objective of police is to try to be in the same place as criminals, the intention of criminals is to be where police aren’t, hence demonstrating inverse behaviour. The same principle of pursuit and avoidance applies to a goal keeper and penalty shooter, advertisers and the public, or a dictator and rebels. The scope of these three types of systems, their movement characteristics and their applications have been at the core of the recent research of Dr Sabarwal and his team. His research has provided new insights into the ways in which rational decision-making manifests human behaviours in these situations. In the 1980s, it was found that in investment games, the best strategy depends on whether the goods of competing firms are strategic complements or substitutes to each other. This kindled interest in the mathematical principles behind this decision-making. It was soon established that every GSC always has a ‘Nash equilibrium’, which occurs when all players are simultaneously trying to do the best for themselves and there is no tendency to change – a harmonious coordination of decentralised rational decisions. Another important discovery was that the pattern of incentives in GSC leads to ordered equilibrium outcomes, one with the least amount of coordination among players and another with the most coordination. It was found that if marginal benefit from taking a ‘higher’ action goes up, players find it in their best interest to increase coordination in both these equilibria, a phenomenon termed ‘monotone comparative statics’. These insights helped in the development of principles to steer human behaviour in desired directions. Dr Sabarwal and his team focus on developing related principles for GSS and GSH. A challenge is the lack of applicable mathematical methods for GSS. Theorists have attempted to circumvent this by converting GSS to imitate GSC models, but Dr Sabarwal and his colleagues showed that this may not work beyond simple situations. Further, treating GSS as GSC is detrimental because incentives in GSS models exhibit two opposing behaviours and cannot be straitjacketed into the ‘increased action’ behaviours inherent in GSC. This compromises the ability to predict changes in equilibrium that are dependent on increases in the system’s environment. ‘Forcing a study of GSS in terms of GSC is like fitting a square peg in a round hole,’ concludes Dr Sabarwal. Games have attributes called orders, which are characterised by the choices of players, based on moves they can make. Dr Sabarwal and his colleagues found that the order properties of GSS and GSH provide statistics that can be used to develop a picture of the equilibria involved and expand our understanding of rational choices more generally. They found that these games may not have a Nash equilibrium, contradicting the situation for GSC and documenting the necessity of alternative approaches. Further, they find that in GSS and GSH, different equilibria are not comparable, making it impossible to identify smallest and largest equilibria, or increases to these equilibria when there is an incentive to take higher actions. Using a different approach, Dr Sabarwal and his team discovered that the orders in these games create environments of competing effects from which natural trade-offs arise. When these trade-offs are favourable, players increase equilibrium choices, exhibiting an appropriately nuanced version of monotone comparative statics. These order conditions are easy to determine in games and provide guidelines on how to influence behaviour in particular directions. As a result of their findings, there has been a spike in research investigating GSS and GSH. Dr Sabarwal and his colleagues also investigated the stability of Nash equilibrium in GSS. They found that in GSS, behaviour of a single best response dynamic is all that is needed to determine global stability of equilibrium. This is different from the case for GSC, where two best response dynamics are needed to converge to the same equilibrium. Further, Dr Sabarwal’s students have recently been working to investigate the application of this principle to GSH. An equilibrium is ‘stable’ if small deviations from the equilibrium guide game play back to an equilibrium state. An equilibrium is ‘globally stable’ if game play converges to the same unique equilibrium regardless of the starting conditions. Stability indicates that the equilibrium is a robust prediction. Dr Sabarwal found that in GSS, the dynamic of the best response has high informational content about the game, because its limit is equivalent to global stability. This allows global stability to be analysed using a single best response dynamic, which leads to the natural and unique equilibrium of the game. The phenomenon of dominance solvability (when there is only one strategy left for each player) turns out to be logically equivalent to global stability in GSS. This means that dominance solvability can also be checked using a single best response dynamic. An undominated strategy is a strategy that is not dominated by any other strategy. Prior research has shown that in GSC, there are ranges of undominated strategies from which all other rational strategies can be derived. By repeatedly eliminating strategies that are dominated and examining the remaining strategies, Dr Sabarwal and his colleagues have demonstrated that they can establish the conditions necessary for dominance solvability and the stability of equilibria using only one best response dynamic. In the frameworks used to study GSC, budget constraints that restrict decision-making are not factored into predictive models. Recently, however, research has been conducted to attempt to address this. In continuing this research, Dr Sabarwal and his team are expanding on it to determine the conditions in which a variety of budget-based decisions are possible. Research into strategic complements in dynamic games has been thought of as a very restricted area of study. Dr Sabarwal and his student have rebutted that this may be because those models are based on standard adaptations of conditions on player payoffs, which they show are too blunt a modelling instrument. They posit that if the more fundamental definition of strategic complements is used (that is, a player’s optimal choice goes up when an opponent increases their action), this holds much more generally. These results may increase the scope of applications greatly. Presently, these results are only available in the case of two stage, two player, and two action games. Dr Sabarwal’s ongoing research explores more general cases. GSC and GSS are two forms of game play that represent complex behaviours in tractable models. The work of Dr Sabarwal and his associates has aided in the expansion of theory on which these perspectives are built. By engaging in further calibration of these models, we are achieving sophisticated accounts of the ways in which rational beings interact with each other. Dr Tarun Sabarwal was awarded his PhD in economics at the University of California at Berkeley in 2000. Upon graduating, he worked as an economist for the Board of Governors of the Federal Reserve System. This was followed by lecturing positions at the University of Texas at Austin and Washington University in St. Louis, before he started working at the University of Kansas in 2008. Here, Dr Sabarwal is currently the De-Min and Chin-Sha Wu Associate Professor of Economics and the Director of the Center for Economics Research and Education. He is also the Associate Chair and Director of Graduate Studies, and has supervised many PhD students in economics. Dr Sabarwal was inducted into the Who’s Who in Social Sciences Academia in 2009. A Monaco and T Sabarwal, Games with Strategic Complements and Substitutes, Economic Theory, 2016, 62, 65–91. S Roy and T Sabarwal, Characterizing stability properties in games with strategic substitutes, Games and Economic Behavior, 2012, 75, 337–353. S Roy and T Sabarwal, Monotone Comparative Statics for Games with Strategic Substitutes, Journal of Mathematical Economics, 46, 2010, 793–806. S Roy and T Sabarwal, On the (Non-)Lattice Structure of the Equilibrium Set in Games with Strategic Substitutes, Economic Theory, 2008, 37, 161–169.